Instagram is also testing a new school communities feature in the US. Following people you just met is really baffling sometimes. You need to have their social presence information or their contact details for that sake. But what if you don’t have anything? You might have to wait long to get access to such information in order to follow them. Ahem, Instagram has made it a bit easy. In a new announcement, a new feature named ‘Nametag’ has been rolled out which will let the people follow the other person just by scanning the username. As a user, you need to show the username on your phone, and the other person will scan it from his phone and congratulations, you got a new follower. The best thing about Nametag is that you can further customize it with additional designs, colors, and stickers. The feature is rolled out globally and is available on both iOS and Android. 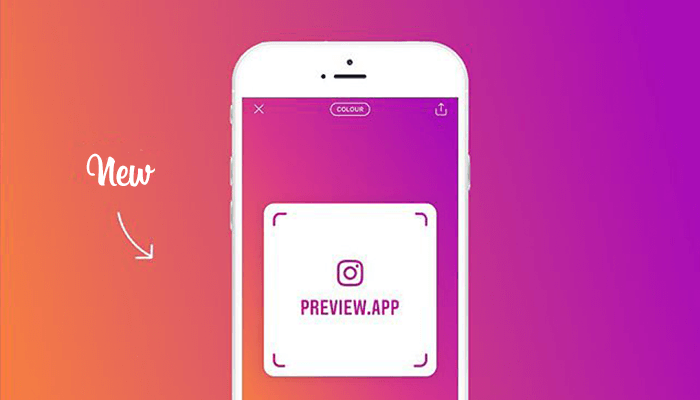 To try out nametag, go to your profile, tap the button with three lines at the top, and select “Nametag.” You can personalize the Instagram’s Nametag feature by touching anywhere on the screen or by tapping the button at the top to try other designs, such as colors, emojis, and selfies with different stickers. To scan someone’s nametag, you can either swipe right into the camera, hover over the Nametag and hold down on your screen, or enter the camera by tapping “Scan a nametag” when viewing your own. You can also share your Nametag with friends through text messages and over other platforms like Facebook and WhatsApp. Just press the arrow at the top right of your Nametag. 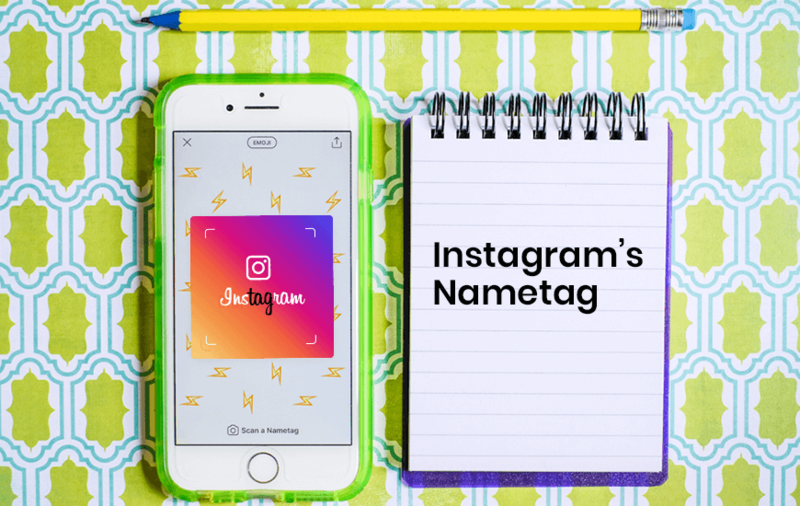 The Instagram new Nametag feature is already available on many other social media platforms like Twitter, Facebook, and Snapchat. These social media networks let the user generate QR codes for others to scan and quickly find accounts, while Spotify offers the same for music tracks. Apart from the Nametag feature, Instagram is also testing a new school communities feature in the US to help students connect with others from their university right in the app. If you choose to join, you can add a line to your profile listing your university, class year, and any relevant groups such as major, sports team, and sorority. You and others who’ve added the same university can click to go to a directory listing all the people; sorted by class year; who have added that university, where you can follow and message. Messages from people you don’t already follow will go to your pending inbox where you can choose to accept or decline; the same way Instagram Direct works today.